Everyone loves the famous KAMERS skapie. 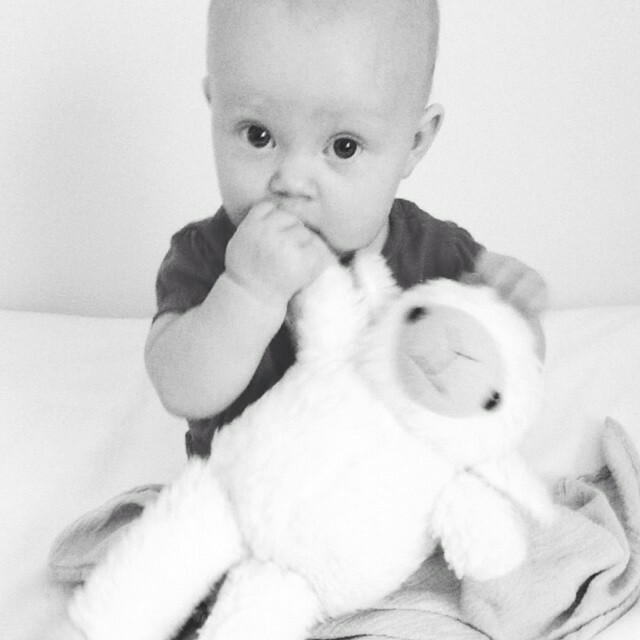 This lovable soft toy has become a bestseller at the KAMERS shows over the years. Handcrafted with love and pride from the softest faux wool and finished with a black satin ribbon. 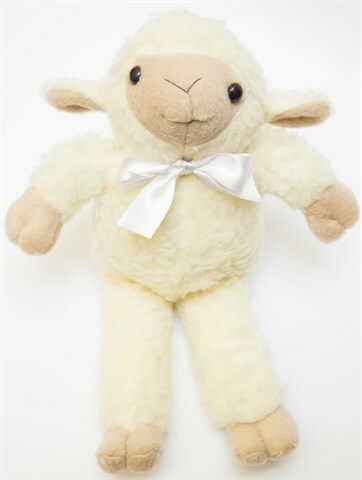 Our favourite skapie is cuddly enough to keep by your side! 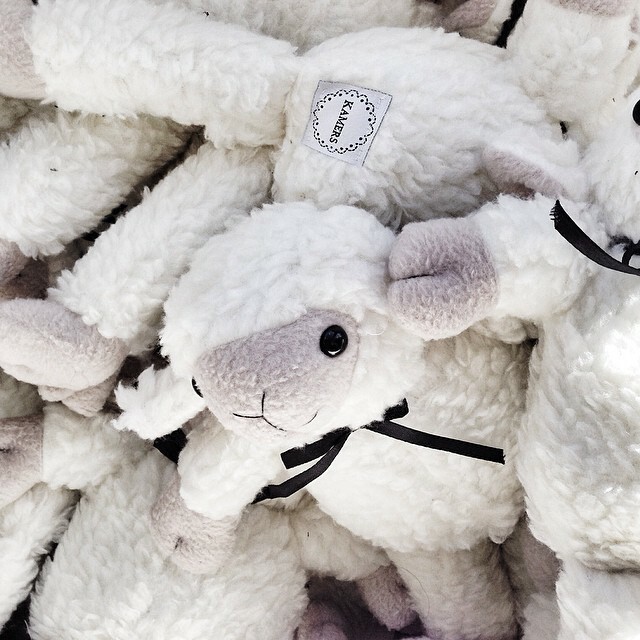 Notify me when Small KAMERS Sheep Soft Toy is available.